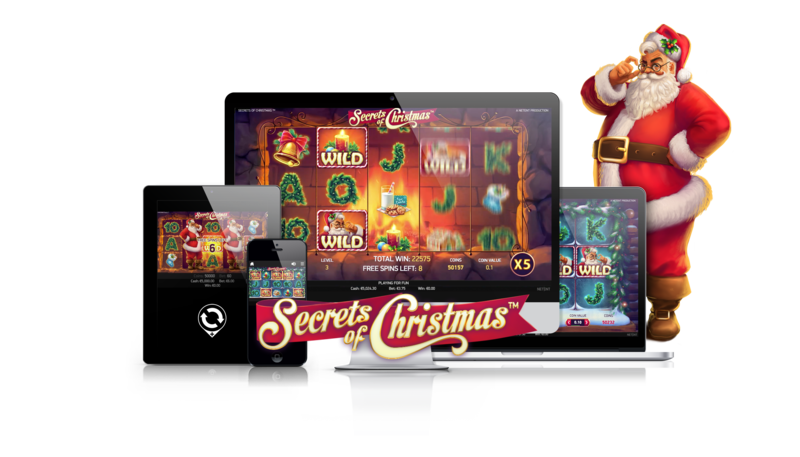 NetEnt, the leading developer of exciting world-class digital casino games, is delivering the holiday cheer with brand new slots game Secrets of Christmas™. The tinsel-topped title, full of Santa’s little gifts, is the perfect way to get players into the festive mood. This 5-reel, 3-row, 25-line video slot features stockings, gingerbread houses, snow – and plenty more besides – capturing all the feel-good parts of Christmas. Players can unpack gifts from under the Christmas tree to find the exciting Free Spins Bonus, before settling down next to the fireplace to play Free Spins and listen to a medley of classic holiday tunes.